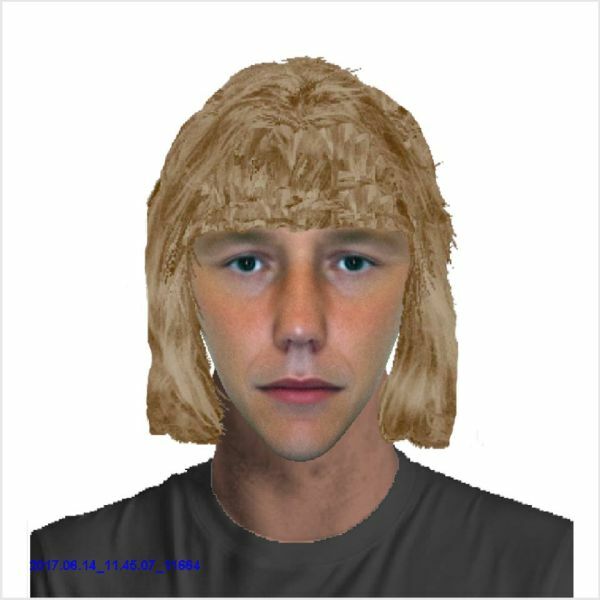 Lincolnshire Police got a lot of responses on social media when they posted an e-fit of a man who was wanted for assault. The picture has since been shared on Facebook 2,500 times and it has generated many ridiculous comments. #1 it's a blonde Obama.